We are a proud 2018 Precision Team Award Winner! 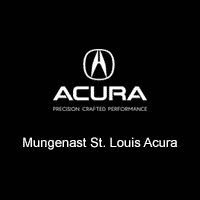 Mungenast St. Louis Acura received the Precision Team Award 27 times, more than any other Acura dealership in the United States. 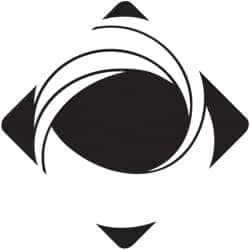 Precision Team status is the most prestigious and coveted honor that Acura can grant to its dealerships. The status recognizes those dealership teams that demonstrate superior achievement in customer satisfaction, sales and service training, customer follow-up, and business management. Acura dealerships are given the year to achieve the rigorous set of objectives and prove they are worthy of Acura’s most prestigious award. All criteria are established to enhance the client experience; most measures are based on actual client feedback and survey scores. To achieve success in the program, a total commitment to excellence by the entire dealership team is required.